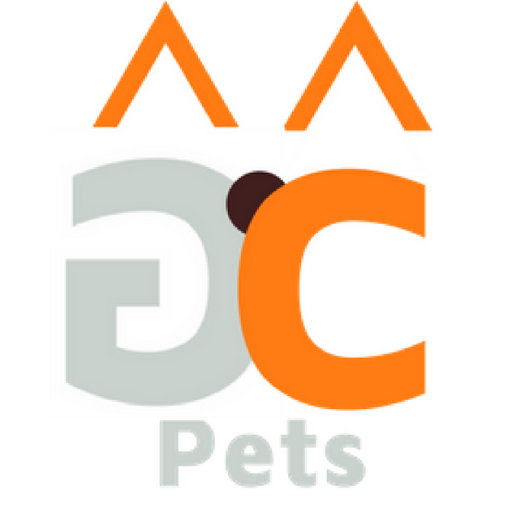 Welcome To The Geralynn Cada Pet Site! As a Pet Style of Life Expert, Certified Professional Dog Trainer, Author, TV and Radio Personality, Spokesperson, and Animal Lover, I’d like to share my stories and experiences. If you have a pet or you are thinking of bringing a pet into your home you are in the right place. If you have a pet product or service that is in need of inspiration, you are in the right place as well. Pets of all kinds love me and the feeling is mutual. Raised on a farm in Nebraska, I was born with a love for animals of all kinds, and fell in love with the canine and feline kind at the age of nine. I have trained all over the world. You may be utilizing one of my designs with your pet now. I’m exited to share my years of experience to create the best Pet Style of Life for you, your furry family and more love into your home. Sit and Stay a while, there is a lot to bark about.